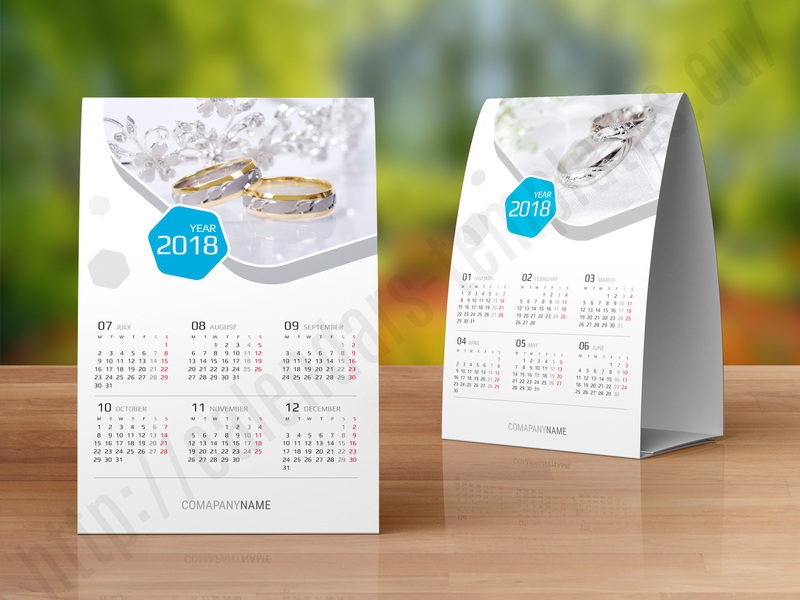 2018 Monthly Desk Calendars. 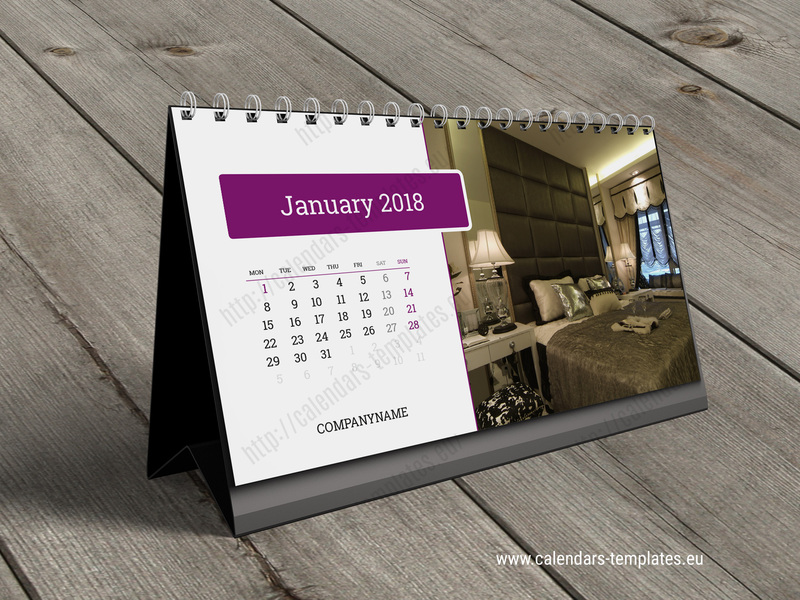 Printable blank custom horizontal ale vertical table tent calendars with photos in most popular PDF format. 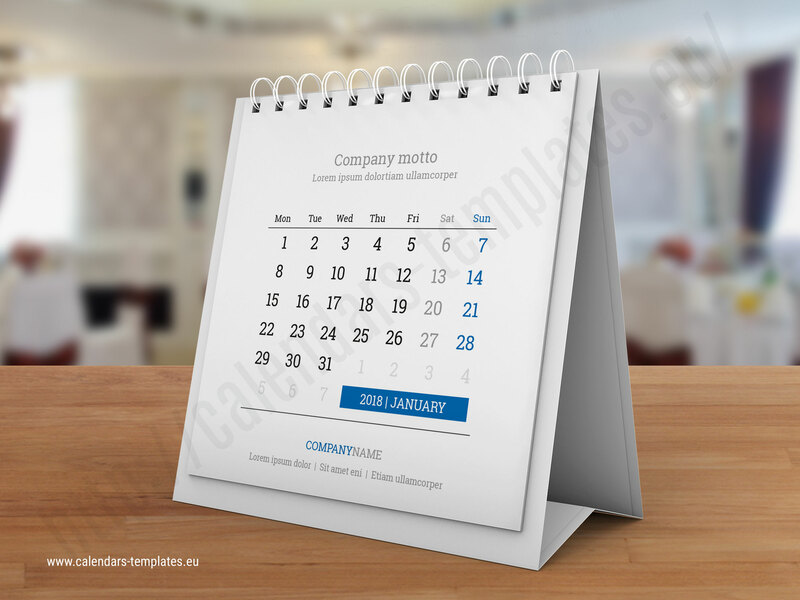 Are you looking for vector monthly desk calendars with photos? We have resources for you. Templates in different landscape and portrait format. 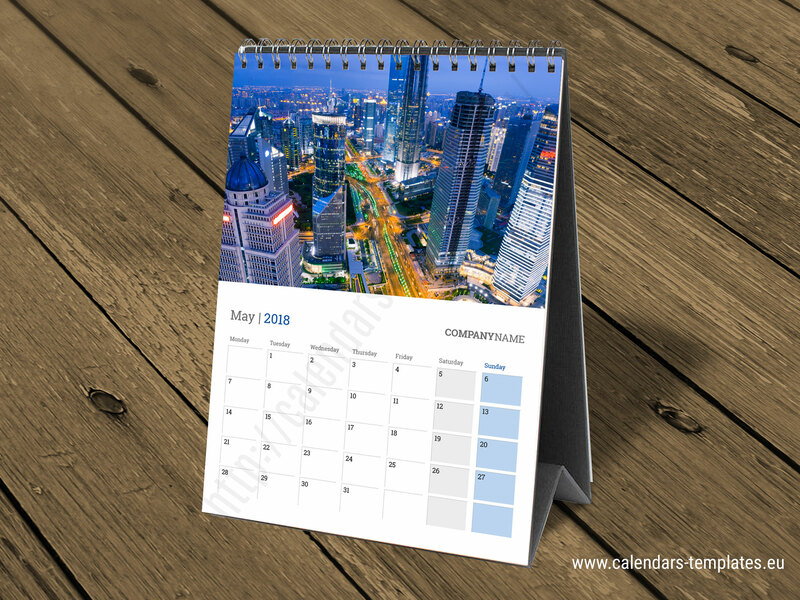 We offer a variety of sizes and styles for monthly desk calendars. Photo desk calendars are the perfect gift for the new year. 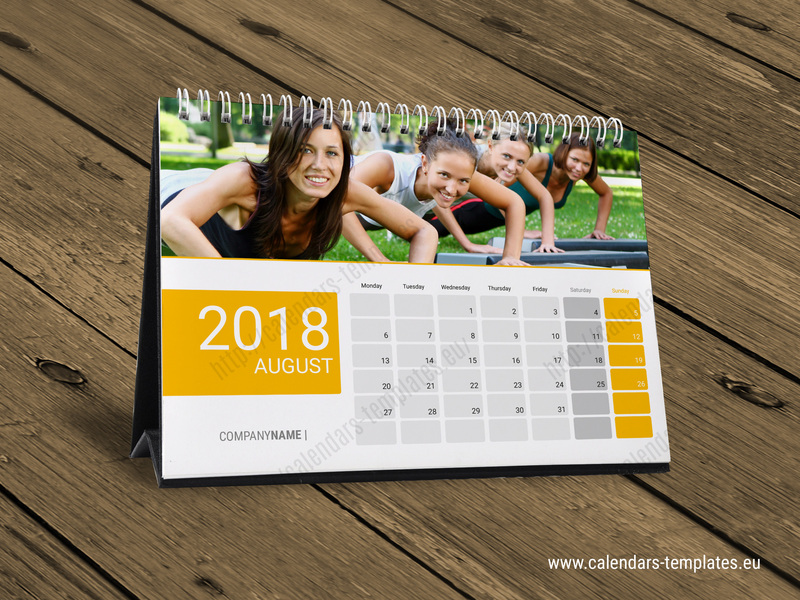 Create a custom desk calendar using your favorite photos. 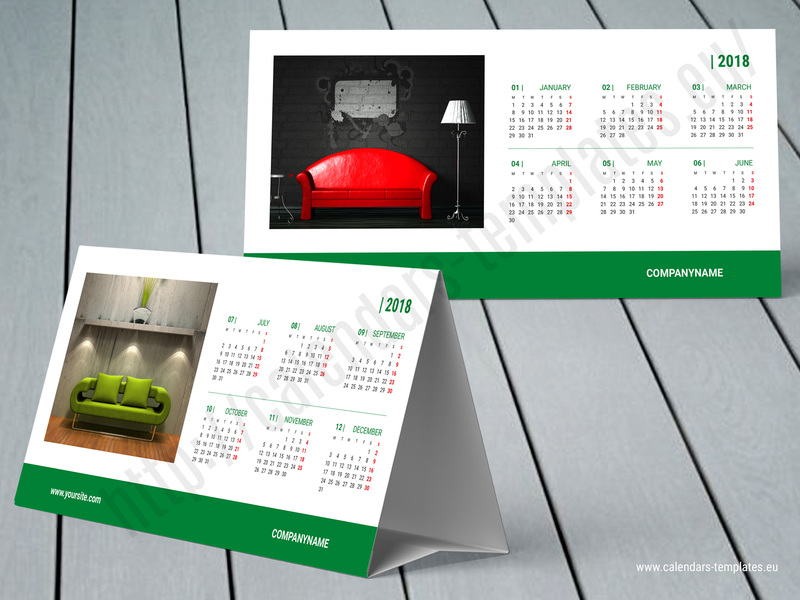 Spiral and tent calendars can be used as a useful gift or an effective promotional tool.